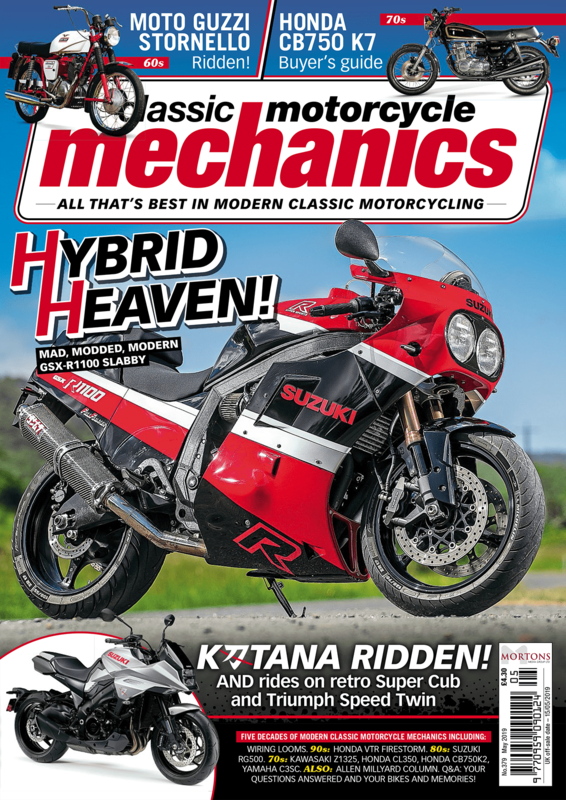 Here at CMM, we know that our readers love free stuff! 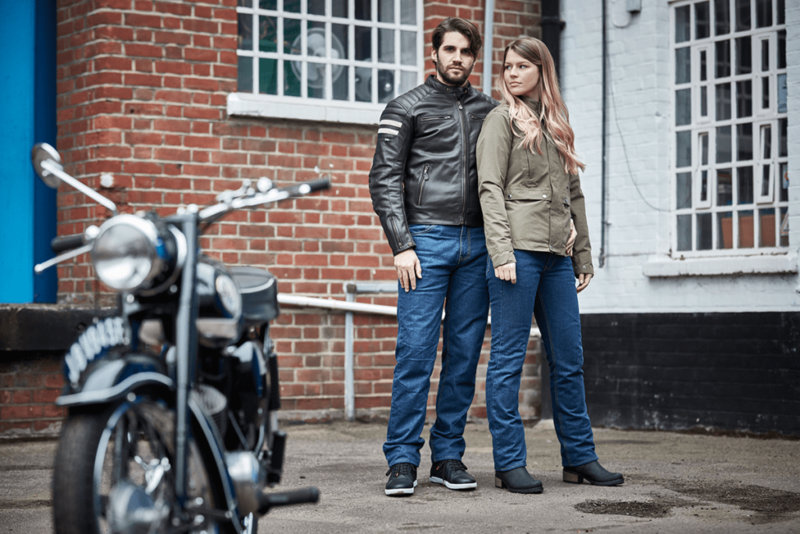 So we’ve teamed up with our friends at Hood Jeans to offer you the chance to win one of three pairs of their K7-AA Infinity Motorcycle Jeans – worth a whopping £159.99 each! These jeansaremade to ahigh specificationwith revolutionary D30 T5 X knee and hip armour and offer the best protection while riding. 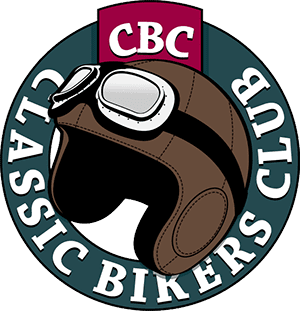 In 2018 they were the first motorcycle jeans to be certified in the UK to the new PPE regulation for AA rated protective clothing for motorcyclists. They offer a hi-tech double layer construction which gives excellent abrasion protection, while the ‘Airflow’ mesh improves comfort by making them more breathable and even softer than previous versions. It also contributes to injury reduction should the worst happen. They sound amazing, right?